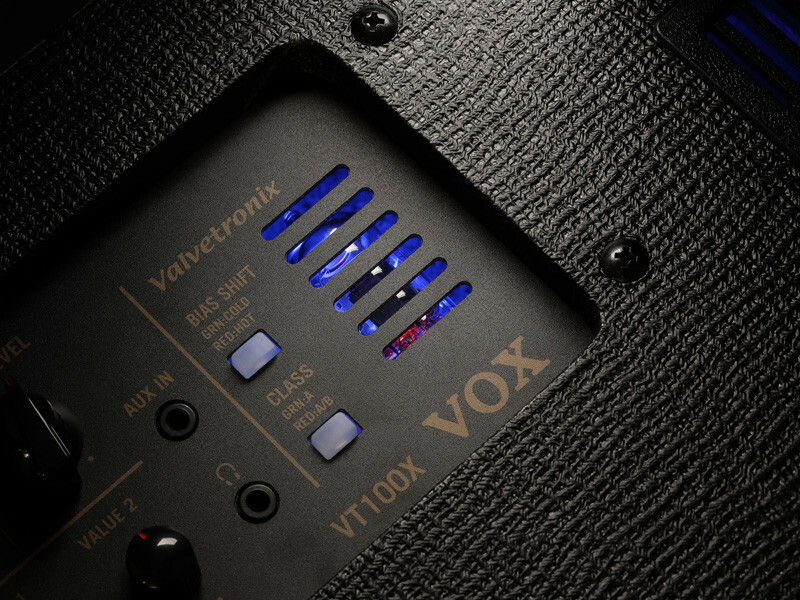 The NEW VT20X features a brand new modeling engine and sounds even better than ever! 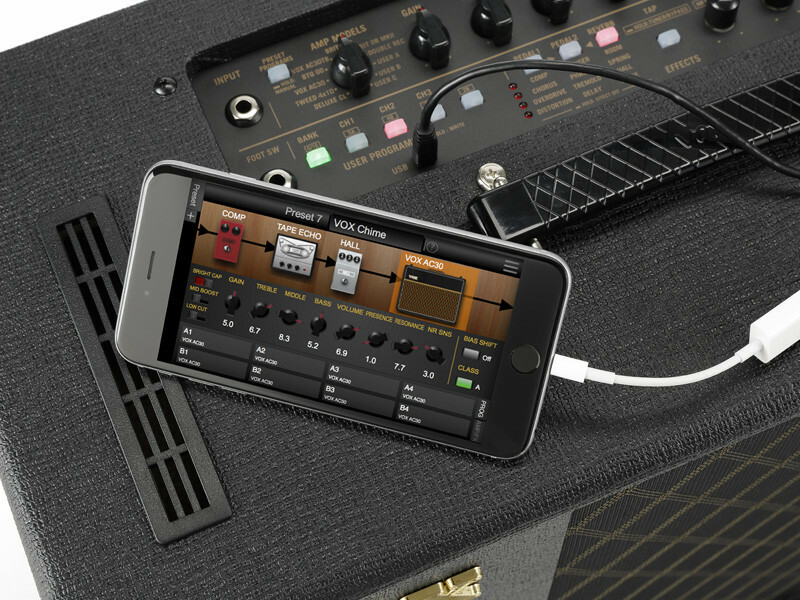 By using VET (Virtual Element Technology), which is based on an analysis of the components and amp circuits themselves, VTX amplifiers produce the most accurate and realistic amplifier sounds to date. 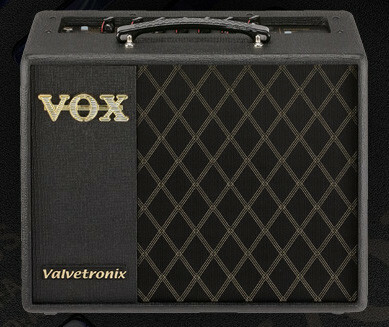 These new amplifiers also feature a multi-stage Valvetronix tube preamp. 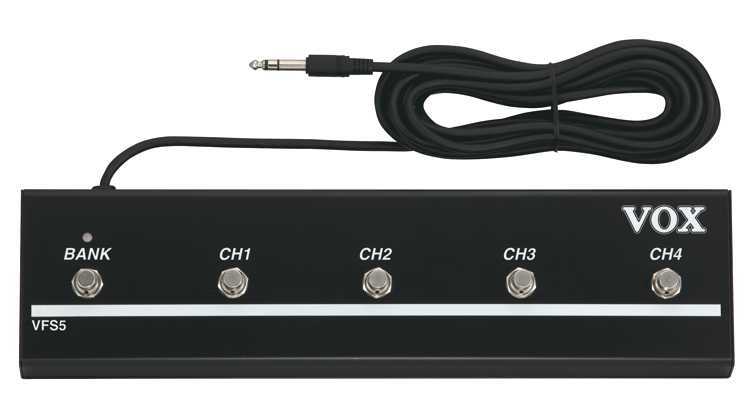 This preamp design incorporates authentic analog circuitry to achieve the subtle tonal adjustments and capture the nuances that are distinctive of vacuum tube amps. 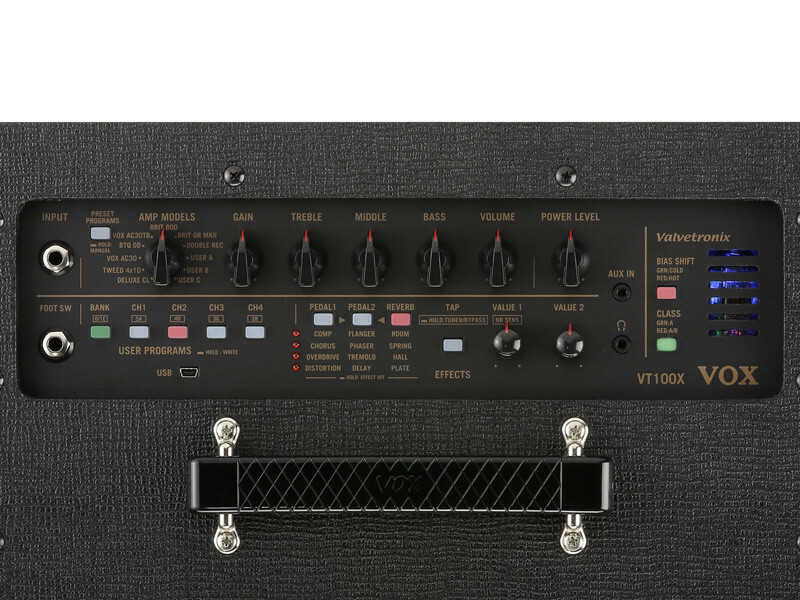 In addition to this clever circuitry, VTX amplifiers feature a tightly sealed cabinet and a proprietary bass-reflex designed to deliver stunning resonance. 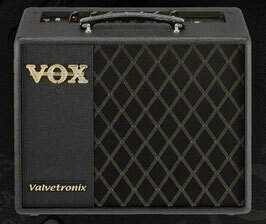 Go beyond the realm of previous modeling amps with the new VOX Tone Room editing software that lets you customize the existing amps and effects yourself, or create your own!